Today (September 26th, 2016), we have listed 9 new Ford Rangers ads to our site. These listings span 3 different states and 7 model years. 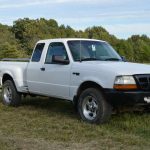 I am selling my 1995 Ranger as I have moved on to a newer vehicle. 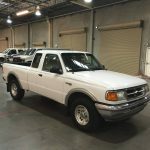 The truck has 131k miles, clean title..……. 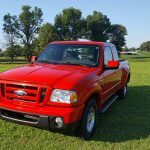 I’m selling my 1998 ford ranger xlt for $4,000 or best offer. This truck is in excellent shape and runs great……. This entry was posted on Monday, September 26th, 2016 at 5:38 am	and is filed under United States. You can follow any responses to this entry through the RSS 2.0 feed. You can leave a response, or trackback from your own site.